Hello and welcome back! 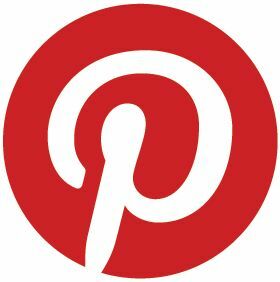 It's Tuesday, and time for a NEW sketch at Midnight Madness Sketch Challenge Blog.... It's "YOUR PICK" Make it fancy, clean and simple, or somewhere in-between. 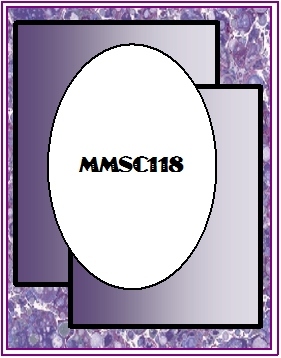 "YOUR CHOICE"
CHECK OUT THE MMSC BLOG for MMSC117's AWARDS and WINNER'S info HERE. 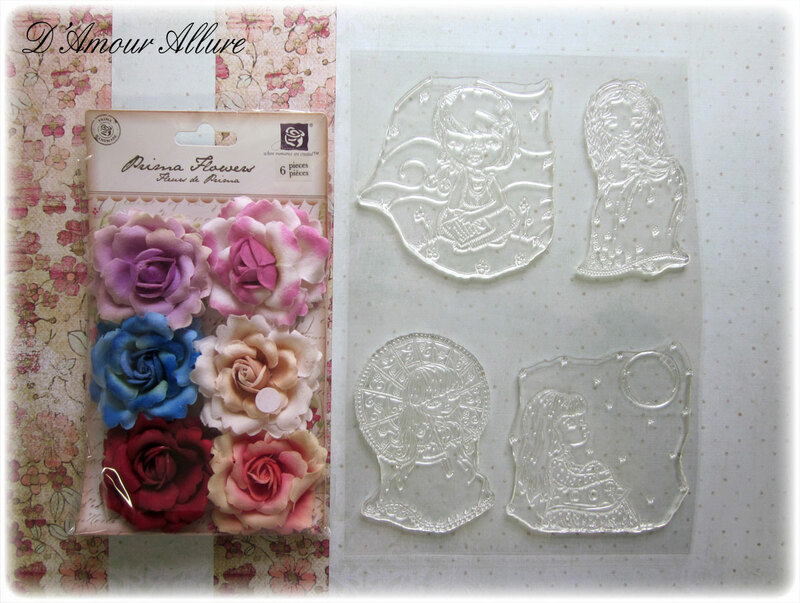 Our MMSC118 Weekly Bonus Sponsor is..
D'Amour Allure was formed as a result of a love for papercrafting and rubber stamps. Our stamps include vintage styles to character art. Please browse the collections at our exclusive retailer, http://www.mcmahonfivedesign.com/. 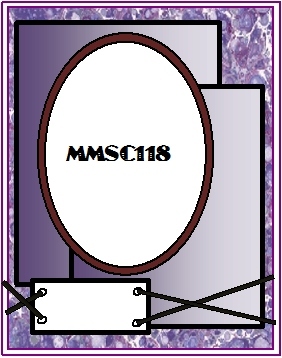 Check out the awesome MMSC118 Bonus Prize! Click here to read about the fabulous Monthly Prize! And here is my take using this lovely image from D'Amour Allure. This particular stamp comes from a set called: Pretty Little Things, illustrated by Jessica Grundy. Stamps: D'Amour Allure; - Pretty Little Things, illustrated by Jessica Grundy. 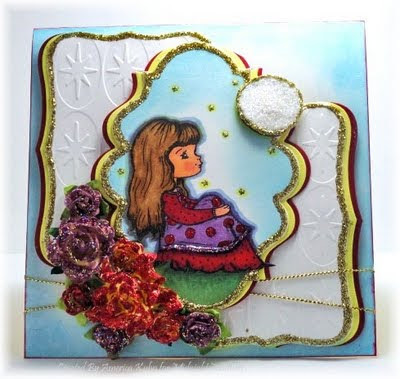 Accessories: D'Amour Allure Flowers (colored and accented with stickles glitters), Spellbinders Dies, Stickles Purples, Reds, Yellow & Gold Glitters, CB Embossing Folder, Gold Cording. Dont forget to CHECK out the Midnight Madness Sketch Challenge BLOG to see what our FABULOUS Design Team has Created with this sketch HERE. Oh America! This is darling! Love the colors you've chosen for the sweet image! Your card is so pretty! So glad you linked up at Craft us Crazy! Eine wunderschöne Karte, gefällt mir total gut. Your card is so wonderful, America! This card is great. Beautiful design. I want to try to design like this for the Plastic card, if you don't mind. I appreciate this.